PHOTO: Who is the Bird and who is the Man? - Alex doesn’t exactly recommend THE DIRT, but he had fun with it, as a Motley Crue fan. - Julio is halfway through the first season of YOU and, so far, it’s addicting. Up next, either GREEN BOOK, THE AFRICAN QUEEN or LONDON - a bonus episode no matter what! 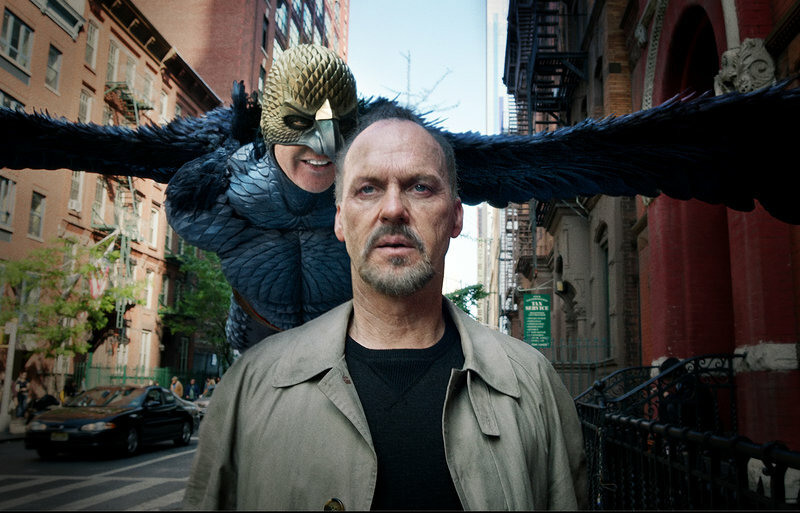 Until then, let us know how you feel about BIRDMAN! What do you think happened at the end? Did you like the gimmick? Do you feel like now you know too much about Michael Keaton? E-mail us at wearethecontrarians@gmail.com or tweet at us or facebook us and share your thoughts!